The Philippines government has put together an explanation stating that the SEA Games event will go on as planned despite withdrawal reports. We at the Philippine South East Asian Games Organizing Committee (PHISGOC) would like to assure our athletes, the sports community, President Rodrigo Roa Duterte and the rest of the Filipino people that all preparations for the 30th South East Asian games are in full swing. Despite the budget cuts and various challenges confronting the Philippine hosting of the 30th SEA games, we are unfazed and determined to make this successful. We are determined to pursue our task and responsibility which was given to us by President Rodrigo Duterte last year. We know that the budget limitation is a major factor. But our strong will to mount the best SEA games in history for the sake of our athletes and the Filipino people is bigger than any other problem confronting us today. 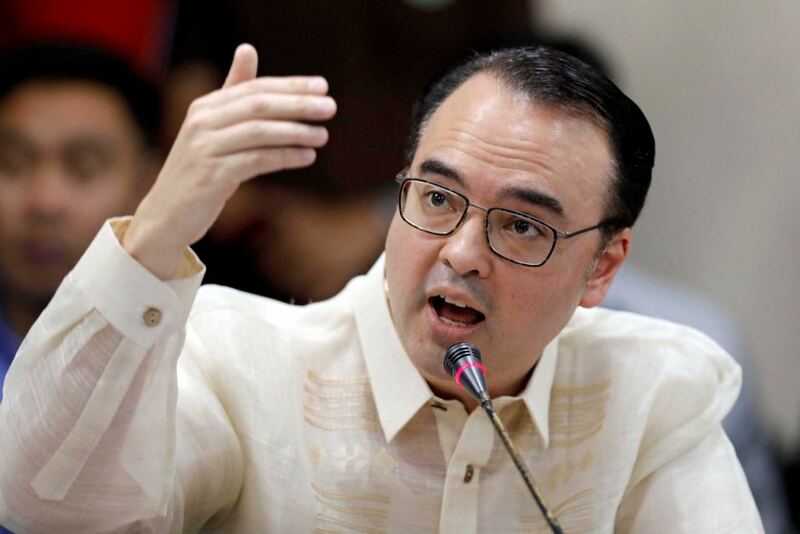 PHISGOC Chairman, Alan Peter Cayetano also reiterated that everything is on track as far as preparations for the 2019 Southeast Asian Games are concerned. For now, we appeal to the sports officials and stakeholders that we need to continue to prepare as one, work as one so we can win as one. We can resolve all these differences through direct communication and not by disseminating misleading news, insinuations and intrigues which are damaging the reputation of our country and demoralizing our athletes including the entire workforce of the Organizing Committee. The hosting of this biennial event is a great opportunity to showcase our people, athletes and the country in general. Let us not waste this chance to make our athletes and the Filipino people proud of our country.